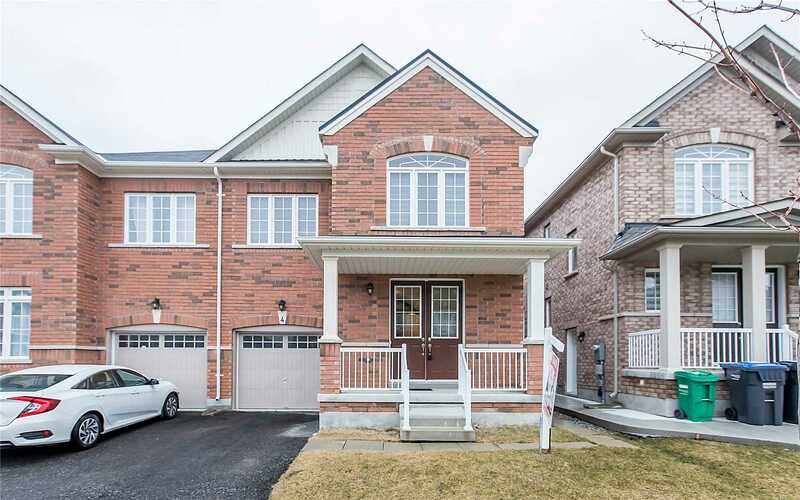 Awesome Home In A Quiet Family Friendly Safe Neighborhood Home Showcases An Open Concept Main Floor With Room Foyer, Powder Room, Living Room With Wood Burning Fireplace, Dining Room And Kitchen With Extended Breakfast Bar Counter Top. 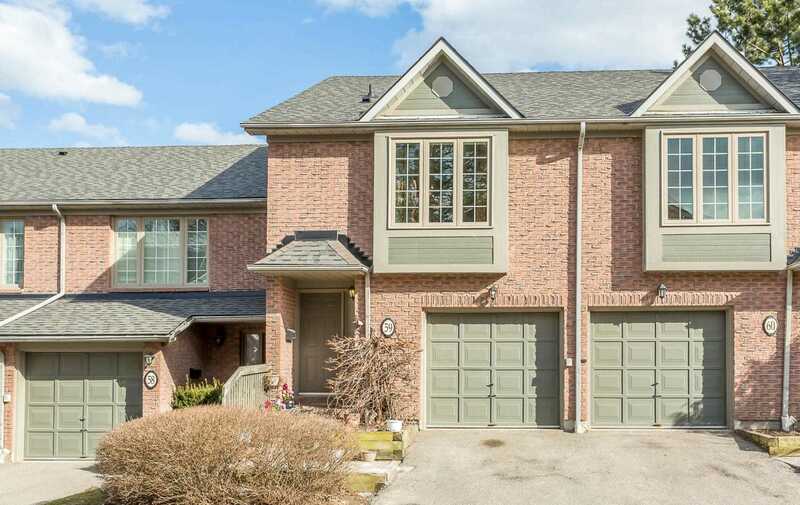 Walkout To Private Patio.Spacious Master Bedroom Includes An Extra Large Bay Window, His And Hers Separate Walking Closets, Ensuite Access To 4 Pcs Washroom. Professionally Finished Basement.New Kitchen Quartz Counter Top. 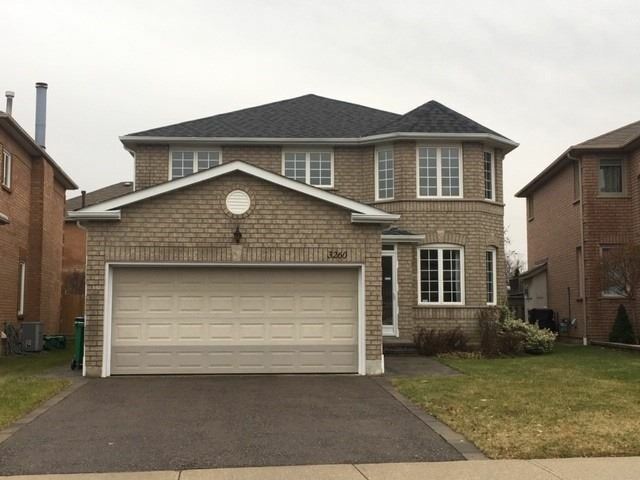 Your Search Ends Here, Excellent Location, One Year Old Semi Detached Around 2500 Sq Ft Living Space, 4 Bdrms, 4 Wshrms, Legally Finished Bsmt With Sep Entrance, S/S Appliances On Main Flr . 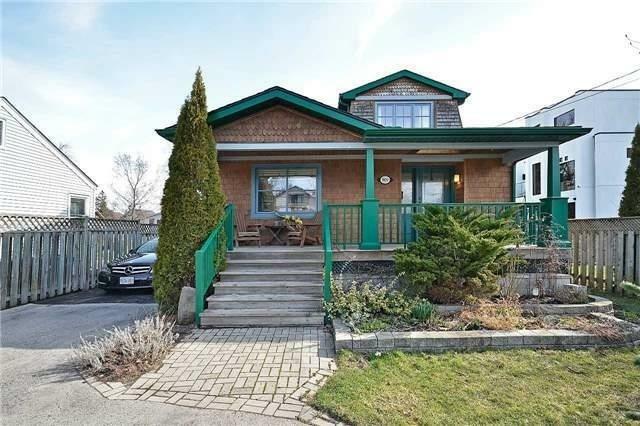 Opp To Mount Pleasant, Go Station, Steps To Plaza, Tim Hortons, Bus Stop, Sep Laundry In Bsmt, Very Practical Layout, Must Visit. 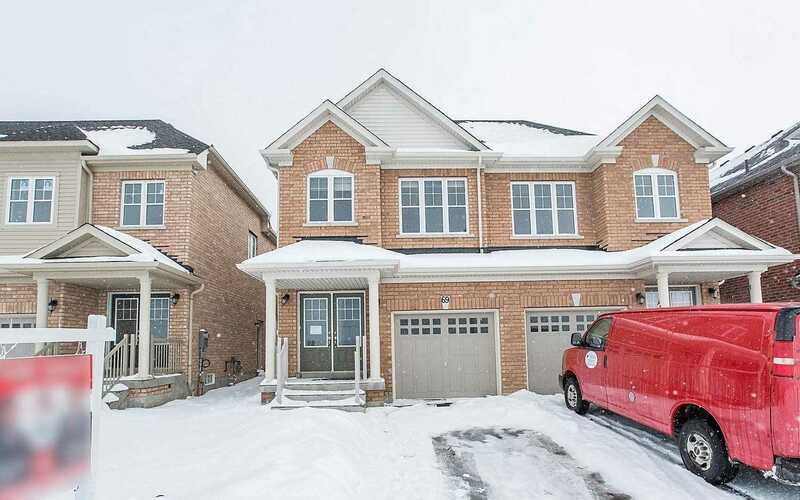 End Unit Town House Feels Like Semi, Beautiful & Upgraded Home. 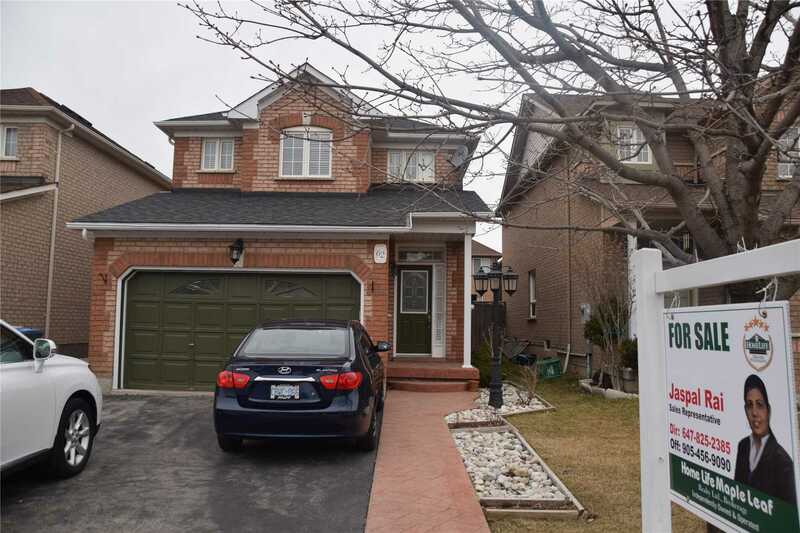 Large Windows, Natural Lights 9Ft Ceiling Hardwood Floor, W/O Bsmnt Rented, Renovated Bathroom On Main Floor, Finished W/O Basement With Full Washroom & Kitchen Separate Laundry In Basement, Minutes Away From 407/401 Close To Parks, Schools, Shopping Places Nearby Border Of Mississauga. 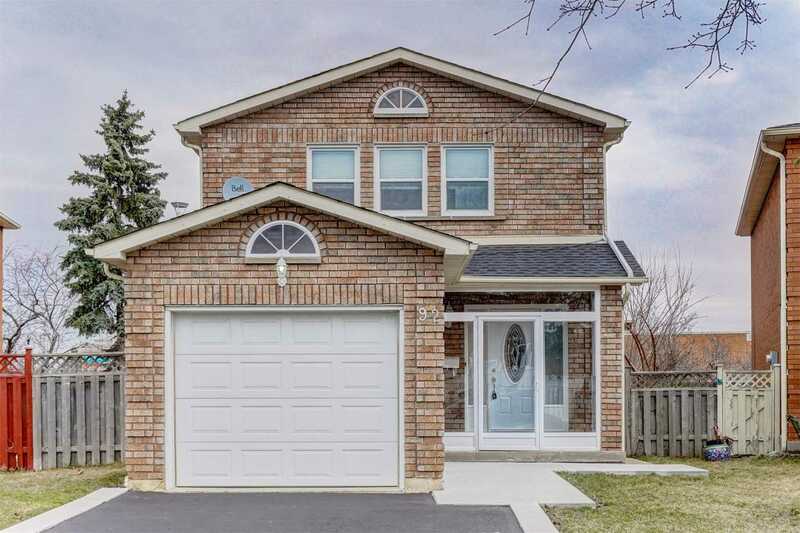 Its A Owners Pride, Beautiful Mint Condition 4 Bed 4 Washroom, 50 Wide Detach, D/D Entry, Potlights, Quatrz Counterftops, Glass Backsplash, 9Ft High Ceiling, Sep Entrance To Basement From Garage, 3 Full Washroom On 2nd Floor, S/S Appliances, Move In & Enjoy The Backyard Beauty & Much More, Very Well Maintained House. Surround Sound Speaker System And 200 Amp Upgraded Electric Panel. 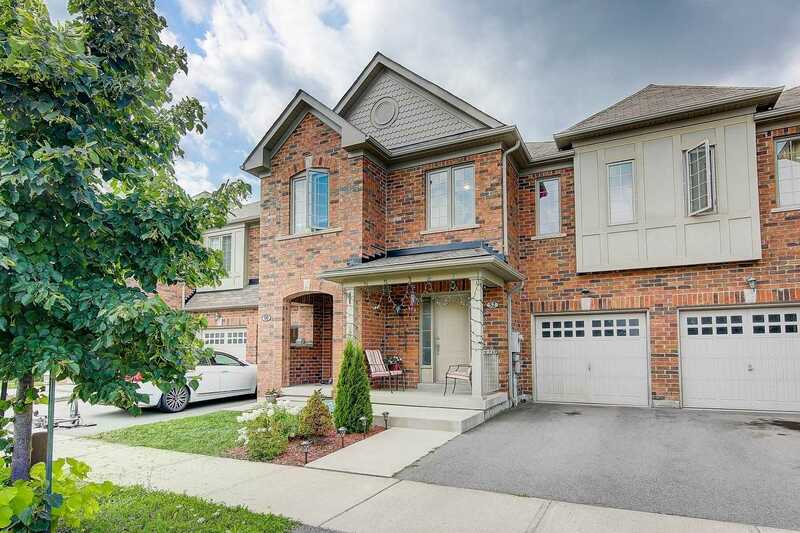 Well Kept Beautiful Upgraded Big Semi Detached More Then 2000 Sq.Ft. 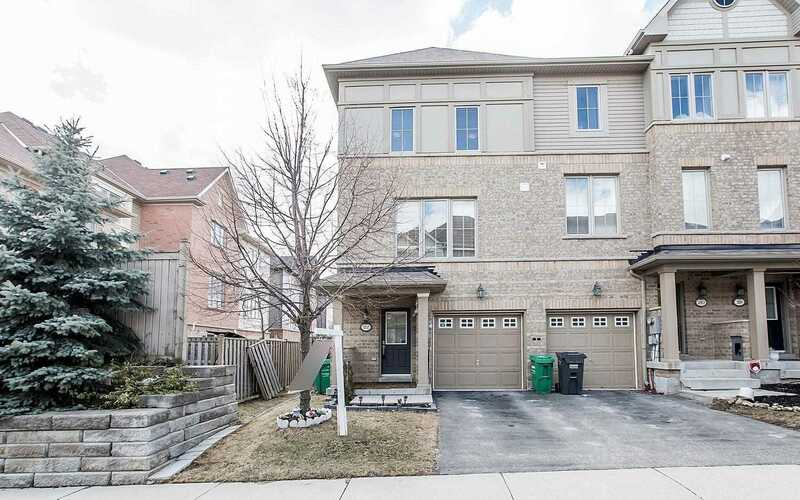 4 Bed 3 Washroom With Legal Sep Entrance, Main Floor Hardwood Flr, In High Demand Area Of Mississauga Rd 9Ft Ceiling On Main Floor And 2nd Floor, Mint Condition, S/S Appliances. 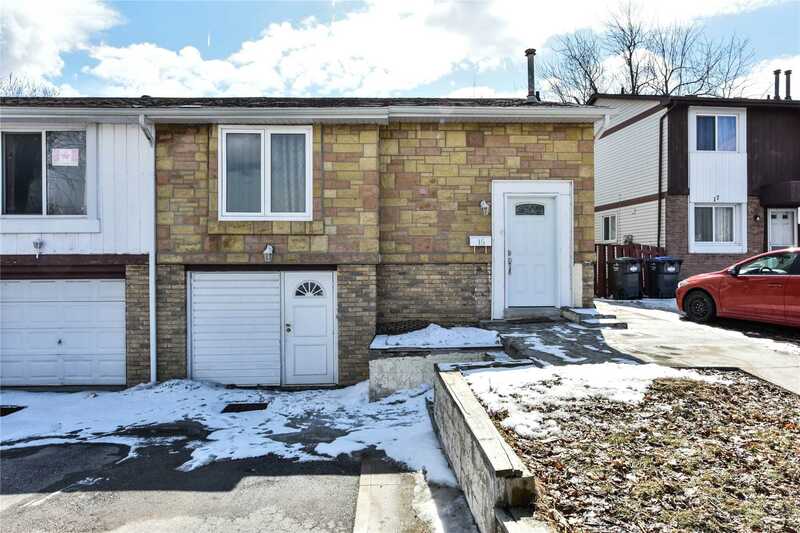 No House On The Back, Amazing Location, Just 2 Year Old, Wont Miss This Home, Looks Like Brand New, Permit Is Available To Finish 2 Bdrm Legal Bsmt. 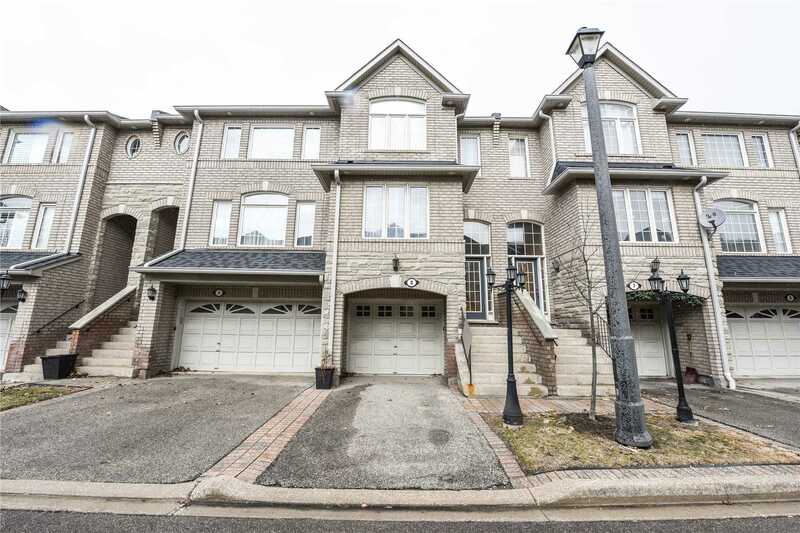 3 Bedroom 2 Level Condo Located In Most Sought Out Area Of Mississauga, Close To All High End Amenities, Hwy 403, Hwy 401, Hwy 407, 409, Square One , Go Transit, Grocery Stores, Public Transit, All Appliances, Parking, Locker , Lrt Coming To Area, Heart Of Mississauga, Live High End. 9" Ceiling On Main And 10" On 2nd Floor. Welcome To 3 Bedroom D/H At Prime Location. Spent $50K On Renovations, New Roof(2018), Windows(2019), Laminate Floor, Pot Lights, And Kitchen. Full Brick House 3 Bed, 3 Bath, No Carpet Throughout. New Staircase With Iron Wrought. 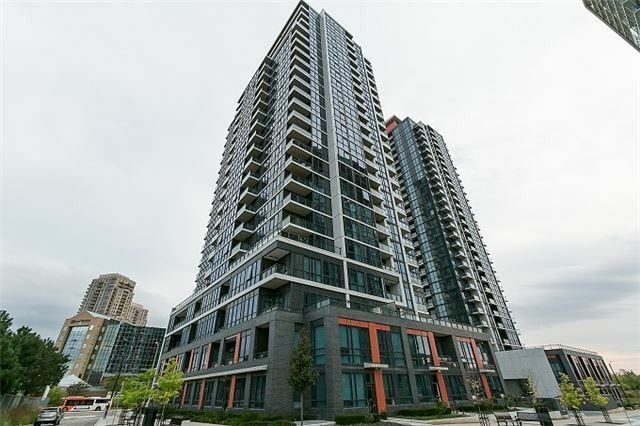 Close To Sheridan College & Other Amenities. 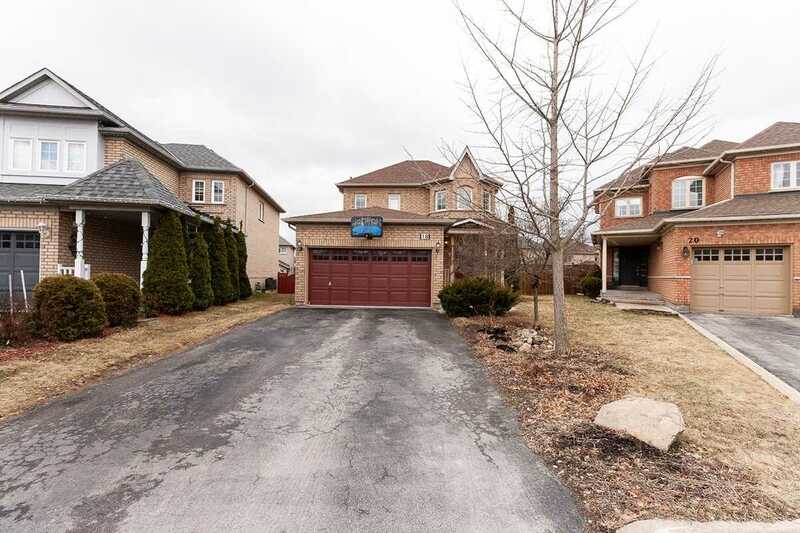 Covered Front Porch, One Bedroom Basement Apartment With Separate Entrance. 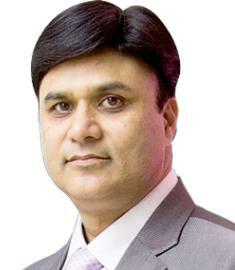 Bsmt Is Currently Rented, Willing To Stay.! 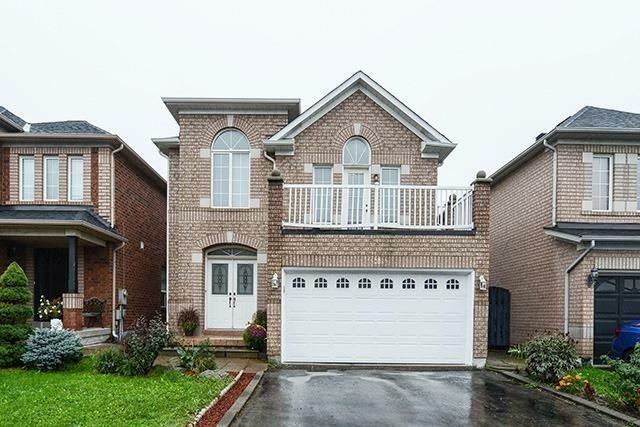 Beautiful Home On A Quiet Court.Comes With All The Upgrades. 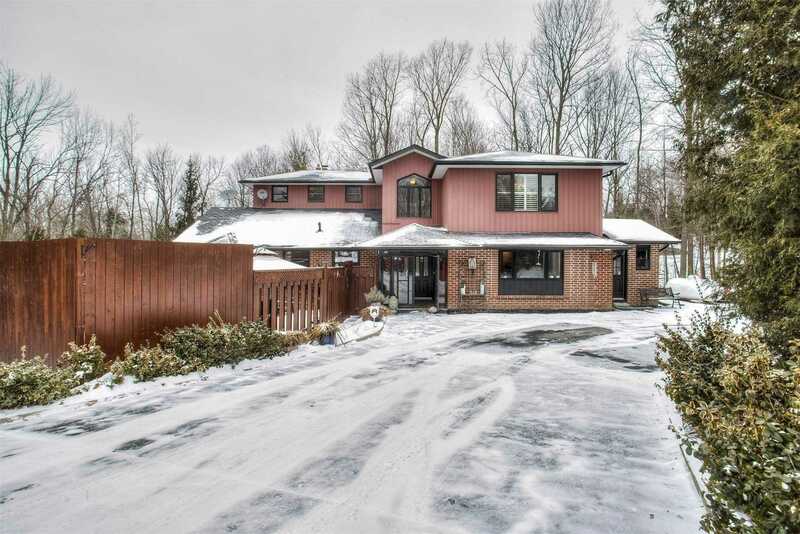 Spacious & Bright.Upgraded Kitchen Cupboards & Back Splash,Oak Staircase W/Wrought Iron Pickets,Elegant Entrance.Separate Living And Dining By Half Wall & Decorative Columns. Professionally Finished Home . 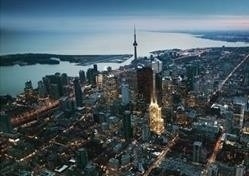 Beautiful 3+1 Bedroom,4Bath Det. Home In Desirable Community. $ Spent On Upgrades - Kitchen With Granite Tops, Oak Cabinets. Solid Oak Stairs, Mn Flr And Second Floor All Oak Hrdwd Floors.S/S Appliances With Gas Stove. 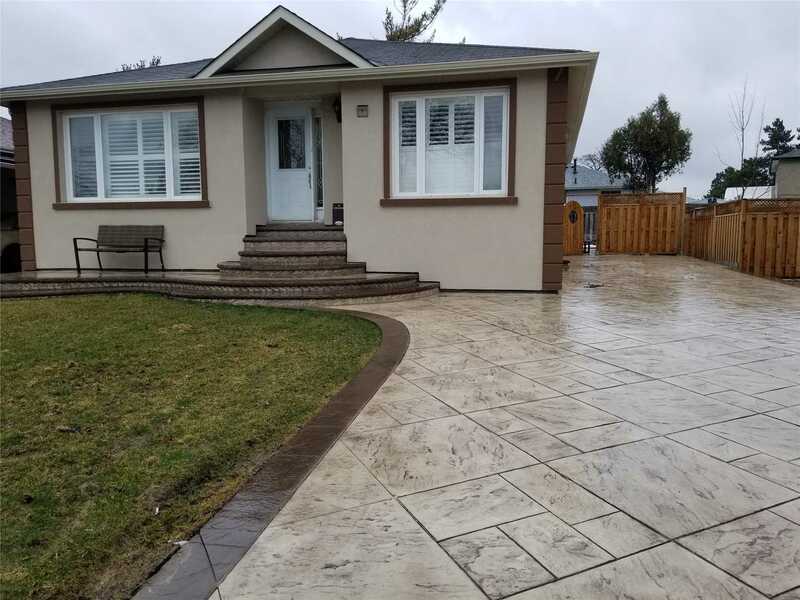 Fully Landscaped With Concrete In Front And Backyard. Dont Miss This! Travertine Stone Tiles In The Kitchen, Gas Line For Bbq To The Backyard. Custom Walk In Closet In The Master Bedroom.Outdoor Pot Lights Around Perimeter Of House In Front. 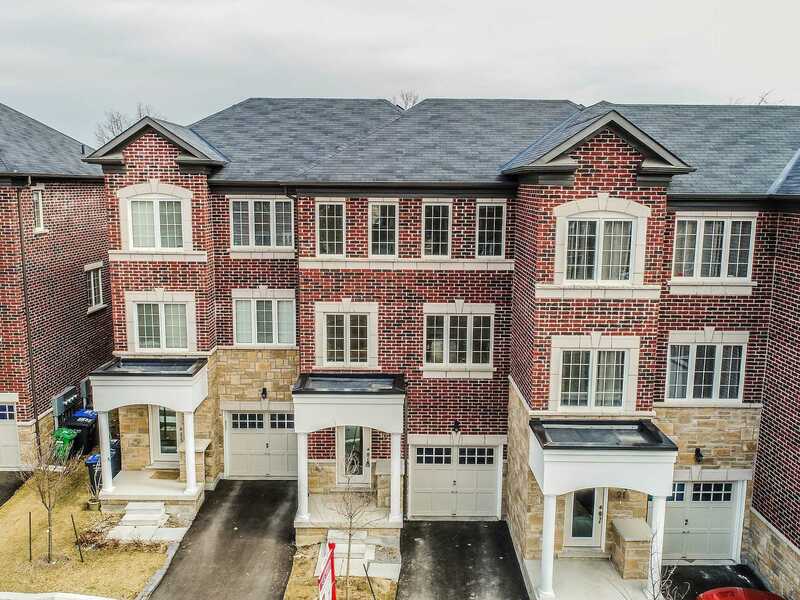 *Wow* Absolutely Stunning 3 Bdrm Townhome, Finished Bsmt Apartment W/Separate Entrance. 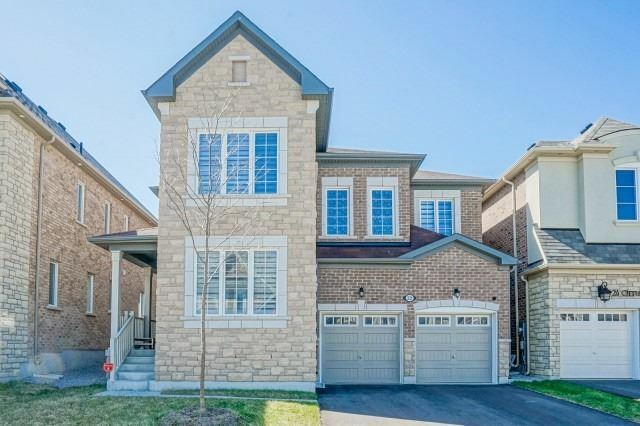 Open Concept Layout, Great Room Overlooks The Kitchen & Breakfast Area W/ Walkout To Backyard & Wooden Deck (2018), Spent 60K In Recent Upgrades, Gorgeous Hardwood Floors, Granite Countertop W/ Backsplash, Upgraded Washroom. 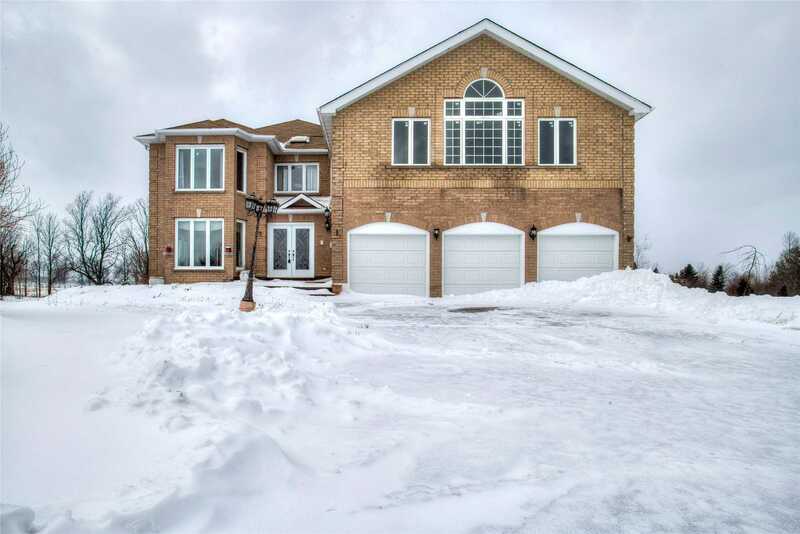 Large Master Bedroom W/ Walk-In Closet & 4 Piece Ensuite Bath, Main Floor Powder Room & Walk-In Pantry.